Az. on a saltire ar. nine pellets. Crest—A fox’s head issuing ar. Per chev. gu. and ar. Per chev. gu. and ar. two squirrels in chief sejant cracking nuts or, and three piles in base vert. This surname can be traced back to the ancient county of Yorkshire in England prior to the Norman Conquest in 1066. This is an English surname with a religious meaning that refers to Adam from the Book of Genesis. According to some, this is a diminutive of the biblical name, while others claim that it means “son of Adam.” Whichever the case, it has a religious meaning. The tradition of naming people after a biblical character or giving them a baptismal name spread fast across the entire European continent, because it was a way for people to show how faithful they were to the Christian religion. One of the variations of this surname was Hadecoc, which is how it appears in its oldest record, the “Register of Freemen of Leicester,” a document made during the reign of Henry III (1216-1272). This register mentions a Richard Hadecoc in 1226. Adcock is an old Anglo-Saxon name and thanks to the changes in the English language and the fact that this is a last name that has become standardized in recent times, it has had several spelling variations over time, such as Adecok, Adcockson, Akokson, Hadicock, Atcock, Addicott, the aforementioned Hadecoc, and many others. This means that every time one of these alternatives appear in a textbook, especially if it is an old one, they are referring to the same surname, even though it is spelled or pronounced differently. This surname is not very common; it occupies the 22,073rd position in the rank of the most popular surnames in the entire world, and only 23,393 people use it. In the United States, there are 15,267 people with the Adcock surname, which is more than half of the total number of bearers of this surname. This last name has a unique feature; even though it is originally from England, it is most commonly found in Bermuda, where 1 in every 4,941 has the Adcock surname. All of this data is from the census of 2014. Although this surname has several spelling variations, these are not very different from one another, which allows them to be easily tracked in records. This last name appears a few times in the register books of the time. Some of the most important people who bore it are Hamme son of Adecock, John Atkoc in the Subsidy Rolls of Staffordshire in 1327, Robertus Adcock in 1379 in York, and there is also a record of a William Adkokson in 1379. However, not all of the Adcock were men; Katurne Adcock was married to Thomas Smith in 1539 in the city of London, and there is also a record of a Thomas, son of Thomas Adcocke, in 1673 also from London. Other important mentions of the Adcock surname include a marriage between William Adcocke and Joane Attkinsone in 1591, and another marriage between Richard Adcock and Katheren Frie in 1593, both in London. 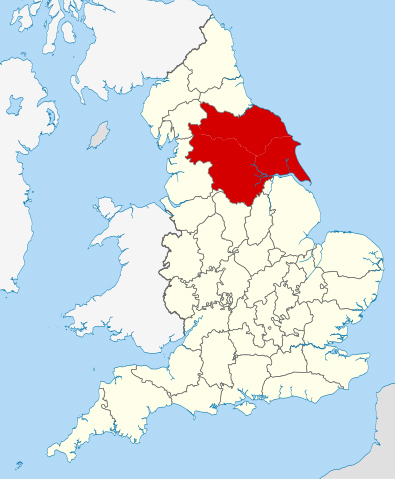 Adcock is an Anglo-Saxon surname that is originally from Yorkshire, England before the time of the Norman Conquest in 1066, which is the reason why many of its bearers are still found in this country. The most ancient record of any Adcock – a document from Leicester circa 1226 – mentions a Richard Hadecoc. Even though they aren’t spelled in the same way, it can be asserted that Adcock and Hadecoc are variations of the same surname, something that was normal for surnames at that time. Apart from Richard Hadecoc, there are others that appear in an official document, such as the aforementioned Hamme son of Adecock, John Atcok, Robertus Adcock, and William Adkokson; all of them appear throughout the 14th century. Several members of this family decided to travel to America starting in the 18th century and did so until very recently. Thus, this surname has crossed the sea and has been widely spread over the world. This is why other Adcocks can be found in America and why it has become a regular last name in the US. The coat of arms of this family consists of a blue or azure layer over a silver saltire and nine pellets. The blue represents the loyalty to the church, which reinforces the religious motive behind the surname, and the crest is a standing fox’s head. Several bearers of the Adcock surname decided to travel to the new world to start a new life. This was a big migration, and it continued for centuries, up until as recently as the 1900s. The first ones to arrive on American soil did so during the 18th century, and they were: Simon Adcock, who landed in Virginia in 1702, Thomas Adcock in 1729 who made Potomack, Maryland his new home, and finally John Adcock, who arrived in Charlestown in 1792. This migration continued during the 19th century. During this time, the United States saw the arrival of John Adcock, who traveled to New York at the age of 37 in 1812, and William Adcock, who arrived in Philadelphia some years later, in 1868. In the 20th century, more Adcocks arrived in the United States, such as Stanley Adcock, who sailed from London, England on the ship “Cadillac” in 1919. He was only 18 years old at the time and landed in New York City. On that same ship, there was another Stanley Adcock, and he was 19 years old. He also arrived in New York City. On that same year, but aboard the “Olympic” from Liverpool, England, Charles Henry Adcock from Southampton arrived in the same city. The United States was not the only country who received people with the Adcock surname; Canada also became the home of many of its bearers. In 1783, John Adcock arrived in Marysburgh Township, Ontario. There were other Adcocks that traveled to other countries like Australia, which saw some of them arrive during the 19th century. Among them was Thomas Adcock, who went to South Australia in 1850 on a ship; George Edward Adcock, who arrived in Adelaide in 1851, and Orlando Adcock, who was a blacksmith that reached South Australia in 1853. We were unable to locate any documented mottoes for the Adcock family. We were unable to locate any documented grantees for the Adcock family. Many bearers of the Adcock surname have been important figures throughout history in different fields. Sports, arts, politics, and science; there has been an Adcock in every one of these fields who has made a contribution or has had an important participation in said fields. In sports, there is Alfred Adcock (1916-2005) a cricketer from Leicester, England, who had a remarkable career in first-class cricket in 1938. There is also Hugh “Hughie” Adcock (1903-1975), a football player from Coalville, England. He was an important figure of the Leicester City Football Club, making 440 appearances with this team. Also from England, there was Joseph Mould Adcock (1864-1914), who played first-class cricket for the Nelson team in New Zealand in 1891. Then, he became a deacon and served in the religious community for several years, and he was later the rector of Willesborough, and village at the eastern side of Ashford, Kent, England. Nonetheless, not all Adcocks were from England, such is the case of Jed Adcock, a professional Australian rules football player born in 1985 who played for the Brisbane Lions and Western Bulldogs in the Australian Football League. 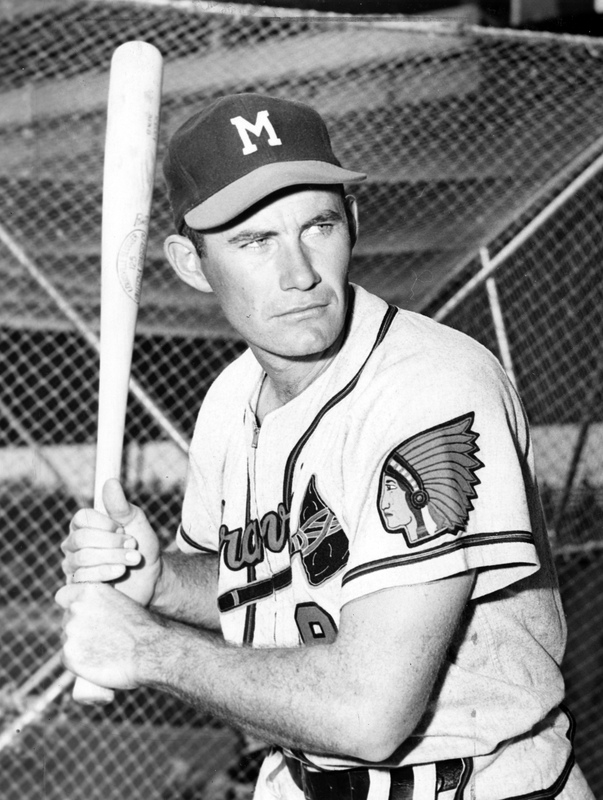 In baseball, there was Joseph Wilbur Adcock (1927-1999) a successful Major League Baseball player from the USA who had a remarkable career with the Milwaukee Braves and was also a manager in the major and minor leagues. In the same discipline, Nathan Masier Adcock can be found. Born in 1988 in Elizabethtown, he has played with some of the most important Major League Baseball teams, such as the Seattle Mariners, Pittsburgh Pirates, Kansas City Royals, Baltimore Orioles, and others. Levy Adcock, a professional American football player from Oklahoma, is a free agent who plays for the Dallas Cowboys. The arts are another field in which the Adcocks have accomplished much success. For example, Arthur St John Adcock (1864-1930), an English novelist and poet who had a remarkable career as a writer and as a journalist. Elizabeth “Betty” Sharp Adcock is an American poet born in 1938. She is the author of 6 poetry collections and has worked in important educational institutions. There is also Fleur Adcock, an important poet from New Zealand with a long number of poetry collections. In music, there is Eddie Adcock from Virginia, one of the most important figures of bluegrass music, who invented the five-string banjo pantheon. However, even though all of these people have been remarkable in their fields, there is one Adcock that stands out from the rest – Frank Adcock. He was a British engineer who invented the Adcock antenna in 1919, which transmits and receives directional radio waves. This device has been used for both military and civil purposes and has had a key role in aerial navigation.